Warner Bros. is no stranger to re-releasing hit games on a new market for players to enjoy. 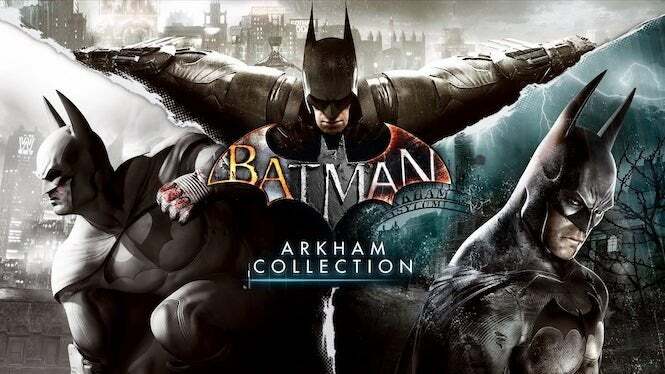 Just look what it did with Batman: Return To Arkham which packaged up two of its classic games in the series for a new generation to enjoy; as well as Lego Harry Potter Collection which recently dropped for Nintendo Switch. It sounds like the games will be remastered to support the Xbox One X in full 4K; and a PlayStation 4 release, with full support for the Pro, is likely to follow as well. 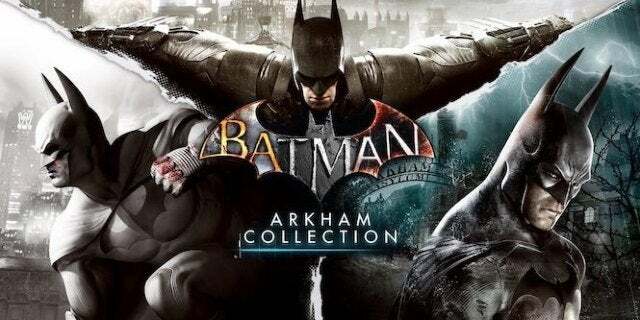 Keep in mind that Return to Arkham already support the Xbox One X, but do not have 4K resolution or HDR support; so this release would probably fix that, while providing it for Arkham Knight . Warner Bros. Has not said a word about the game’s release, but it looks pretty official based on the art and the details we’ve seen. We are likely to hear more about it tomorrow or Tuesday, when the game starts making the rounds. A price has not been given yet, but it’s likely to be somewhere around the $ 40- $ 50 range, unless Warner Bros. offers it as a budget release around $ 20. Now the real question – can we get a Batman: Arkham Origins remastered release as well? You can check out the Batman: Arkham trilogy now for Xbox One, PlayStation 4 and PC.